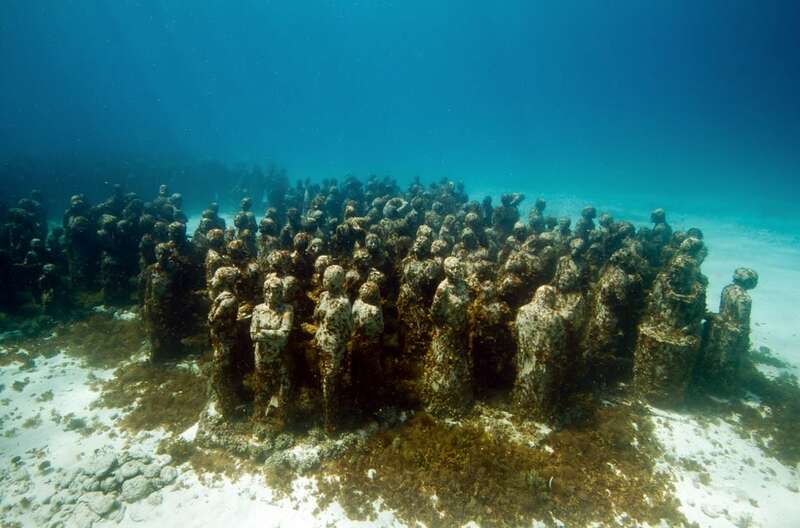 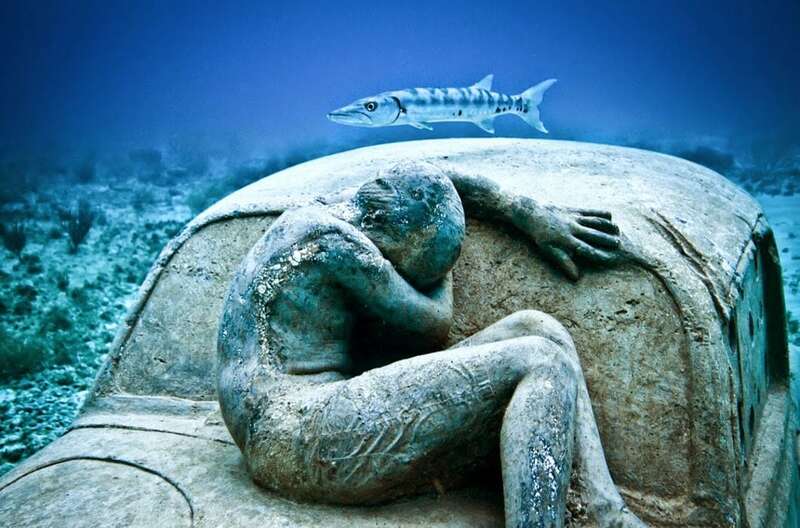 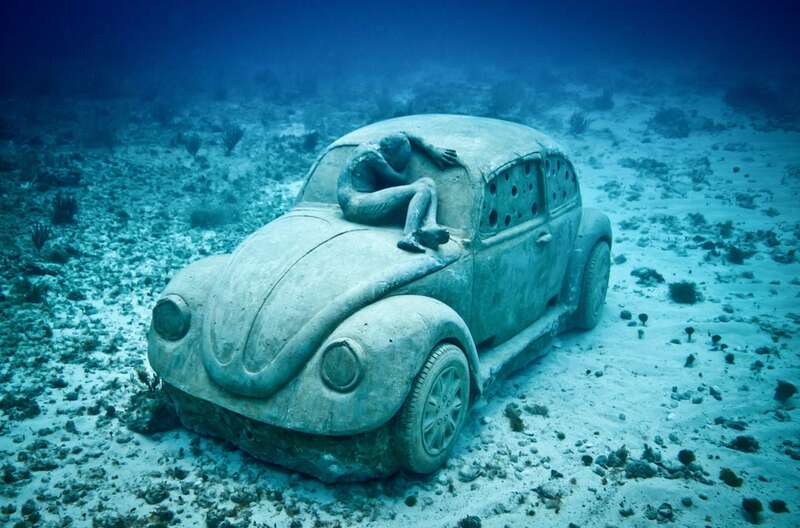 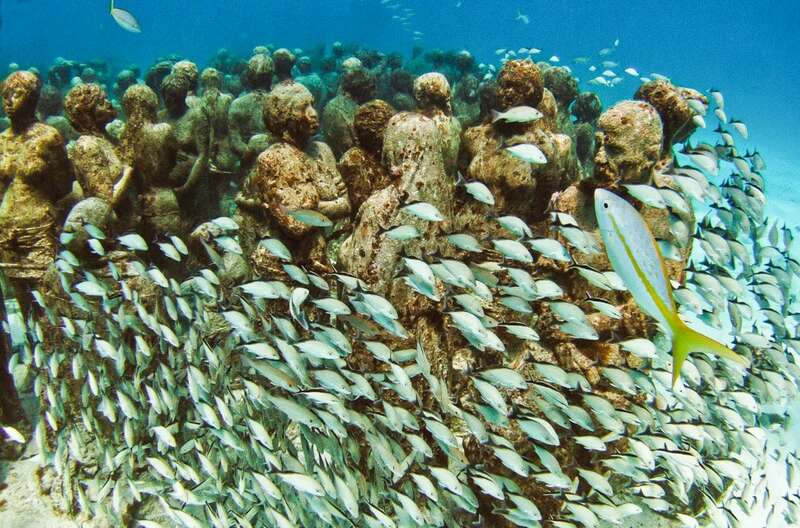 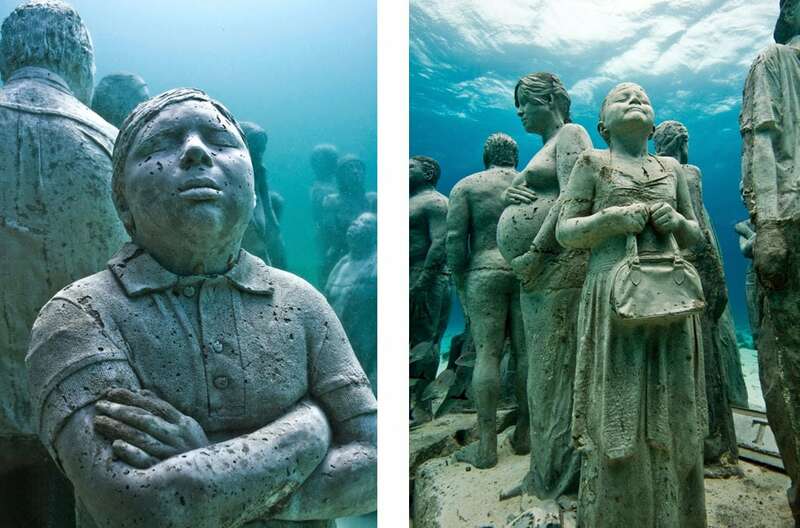 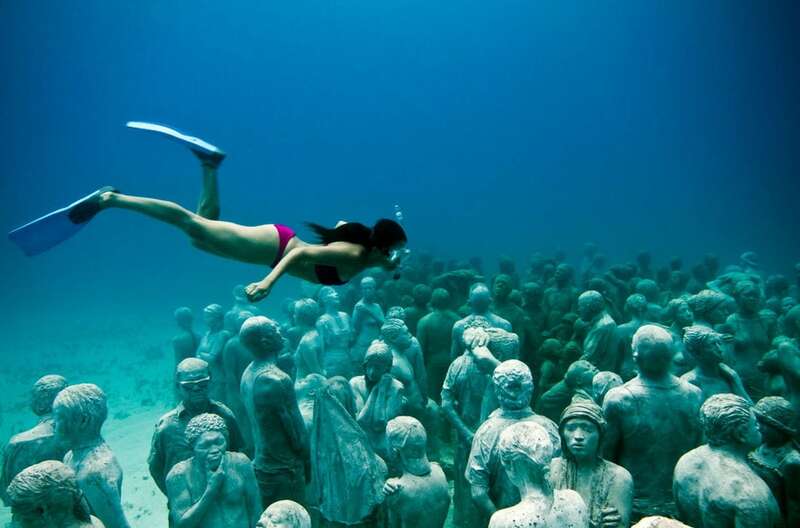 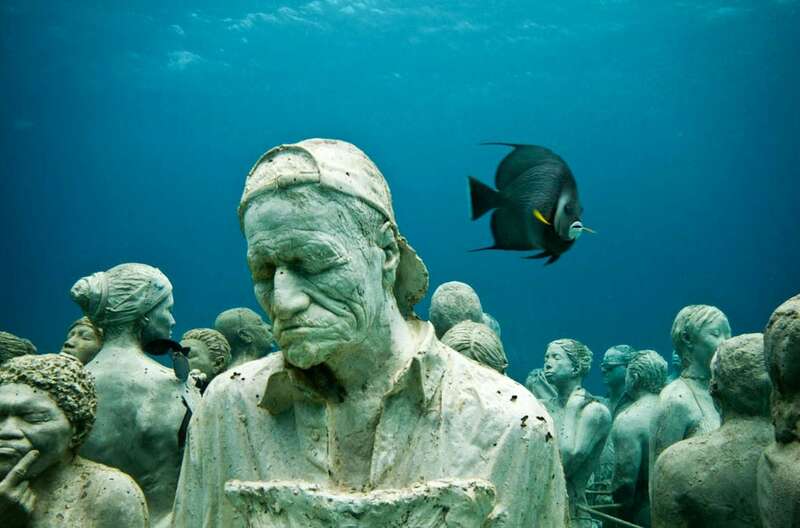 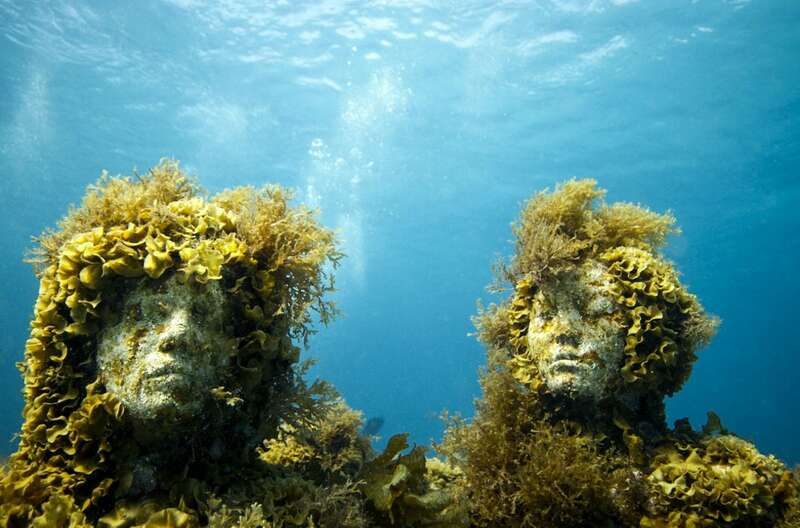 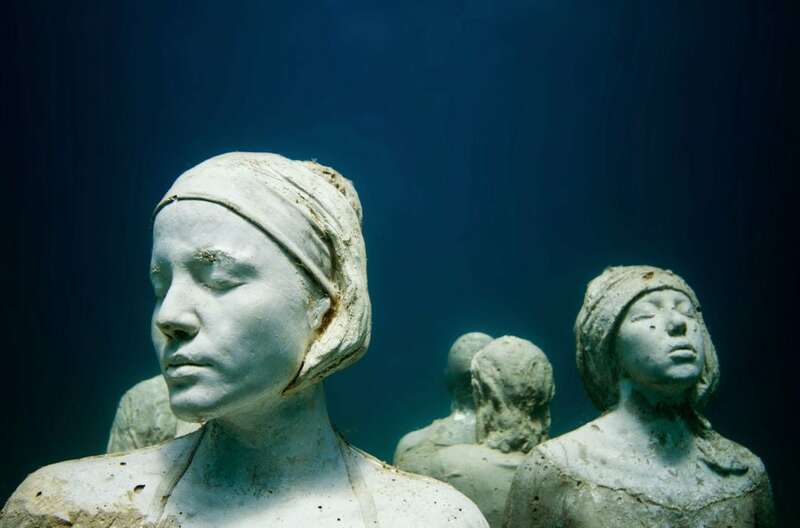 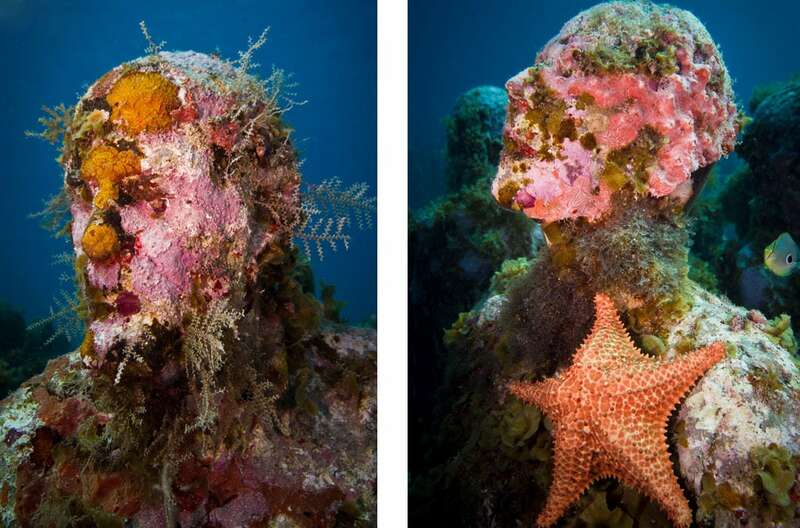 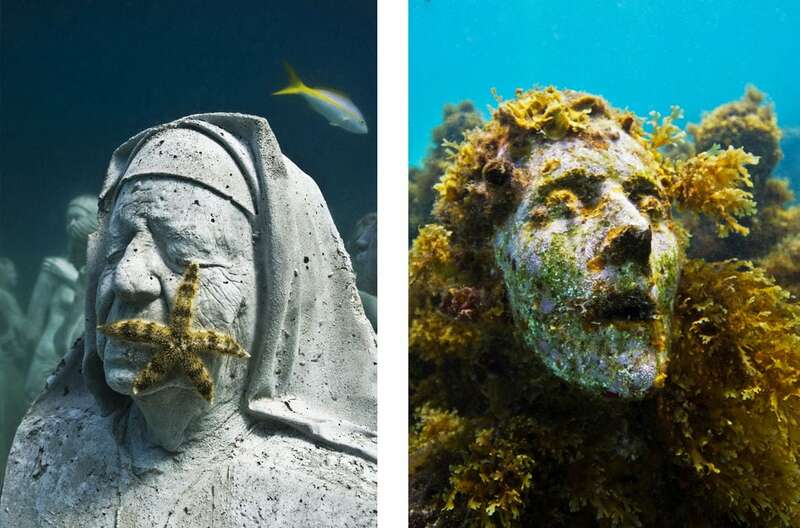 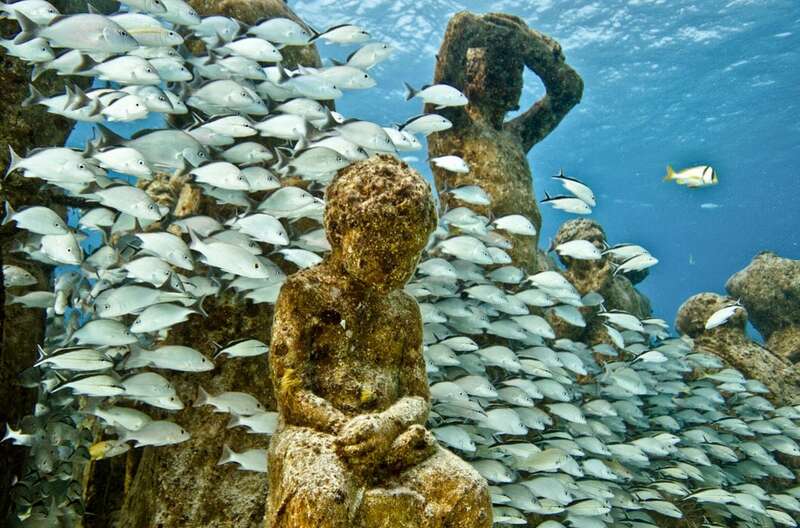 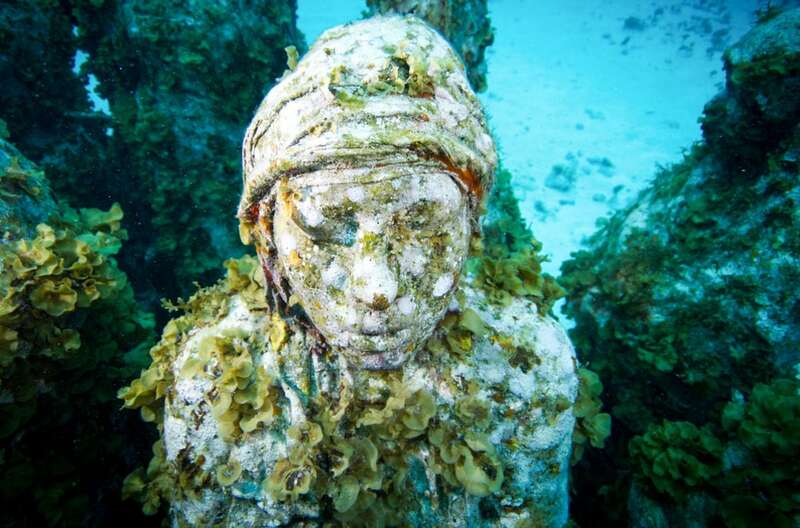 Not far from the Grenada coast at the bottom of Caribbean sea is located the World’s first and only Underwater Sculpture Park. 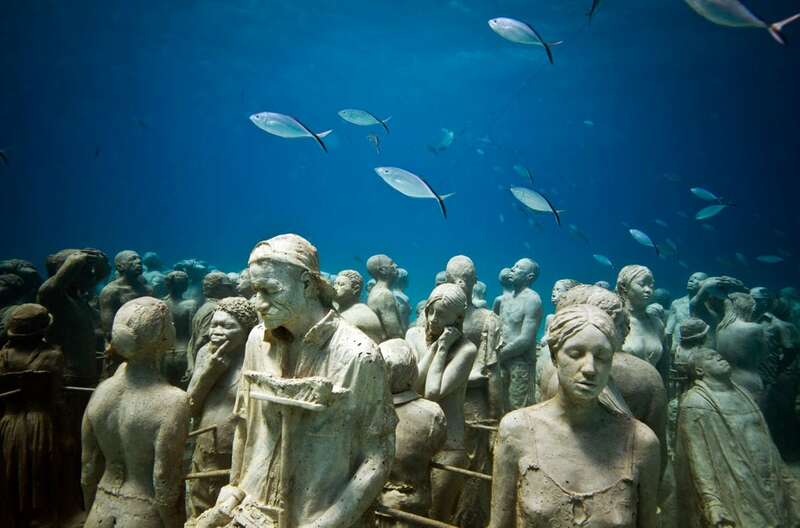 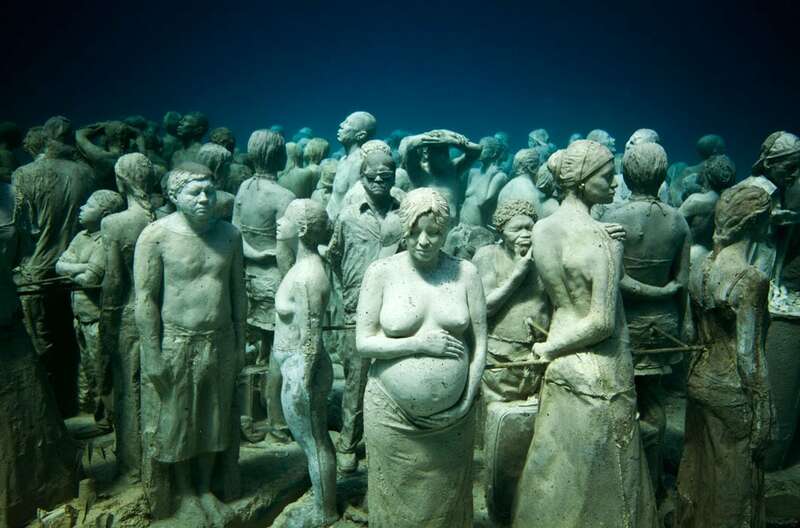 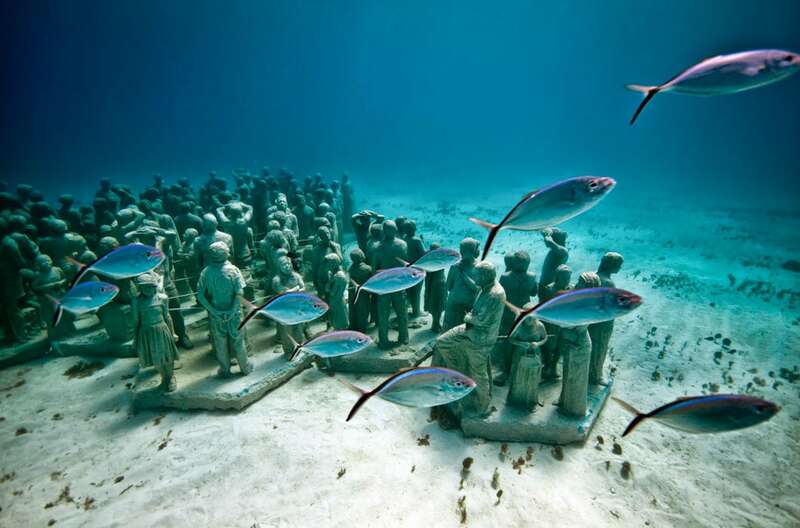 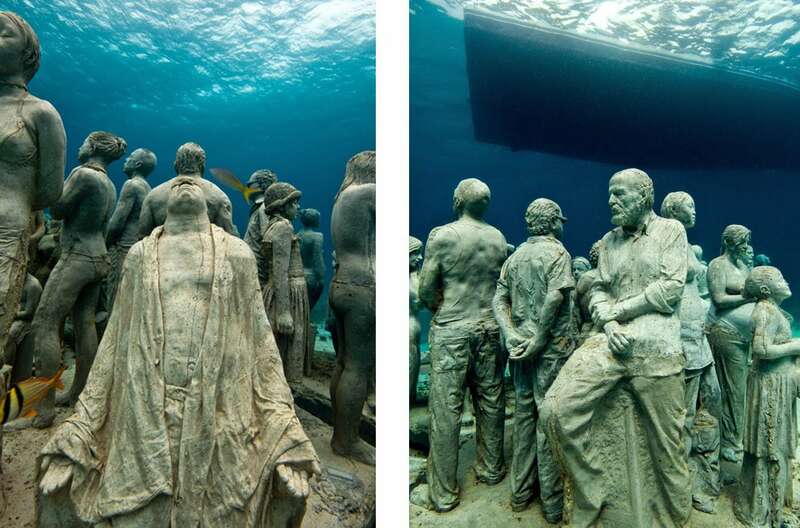 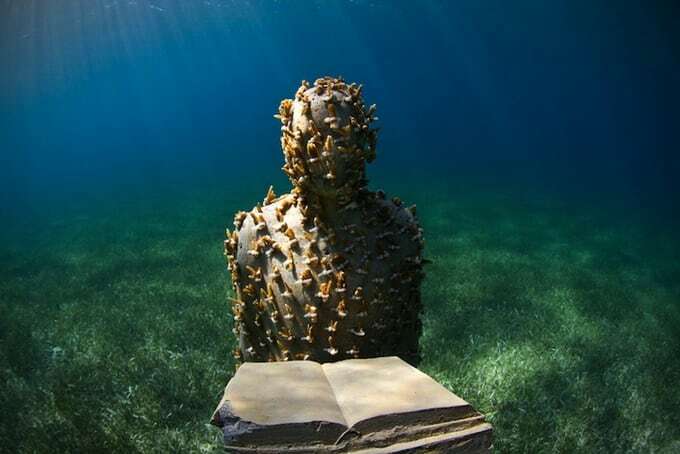 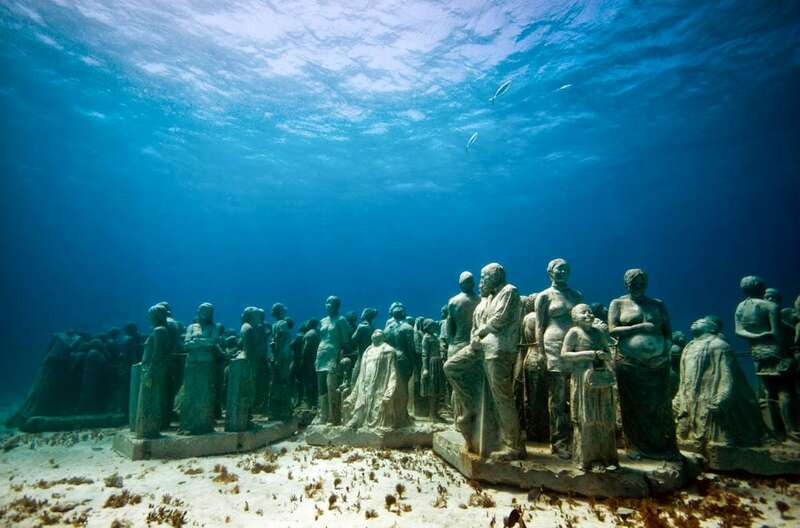 This park was created by Jason de Caires Taylor with the help of The Grenada Underwater Sculpture Management Inc (GUSMI). 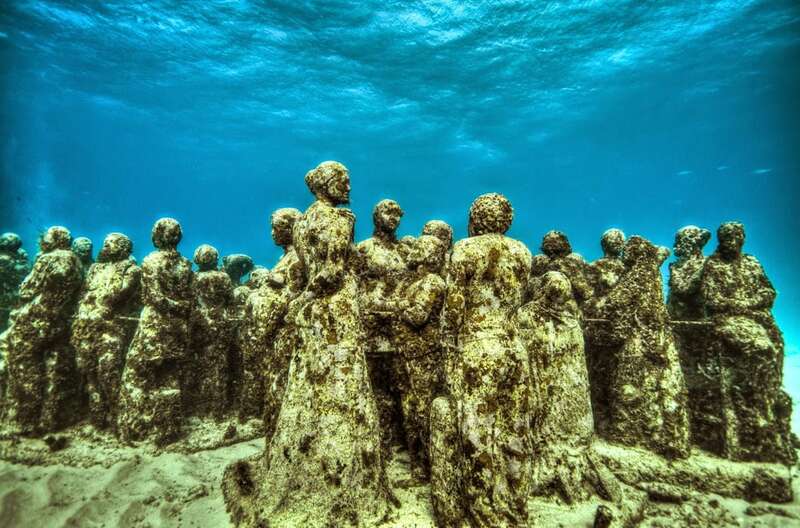 It is a non-profit volunteer based group who with the endorsement of the Grenada Board of Tourism and Fisheries Department is working to rejuvenate and develop the sculptures of this Park. 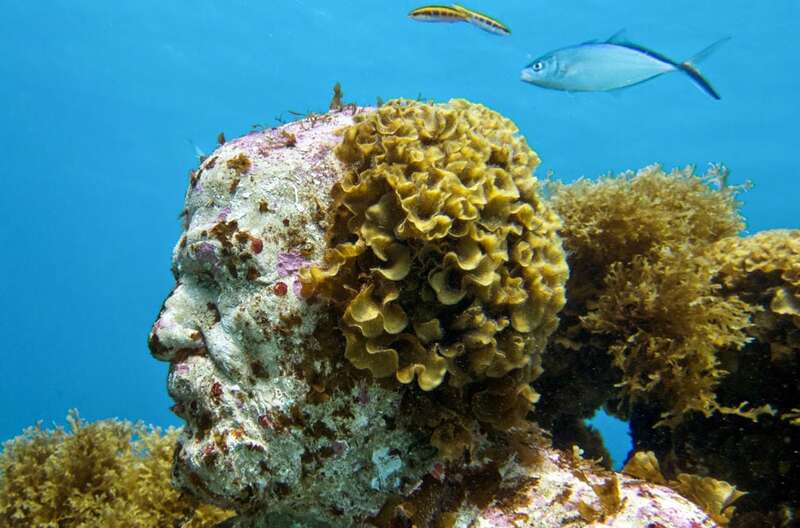 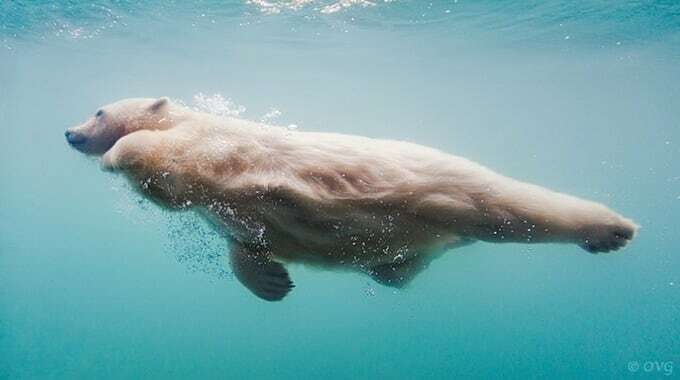 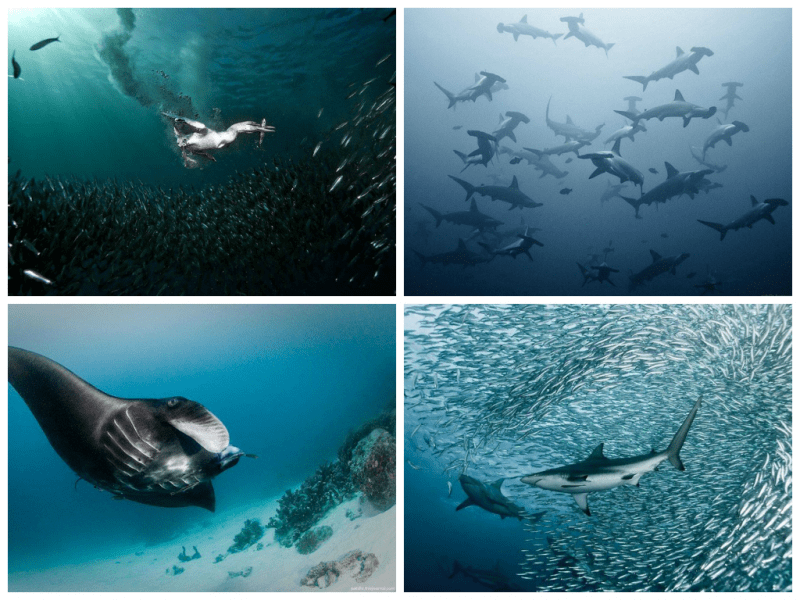 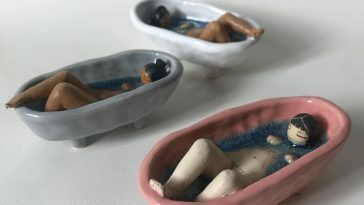 Jason’s desire to create striking and meaningful art forms and his love of the underwater world led him to explore the intricate relationships between art and the environment.